With only 4 episode remaining to the grand finale of SBS drama “Rooftop Prince“, what’s the plan of JYJ’s Micky Yoochun after the end of the series? 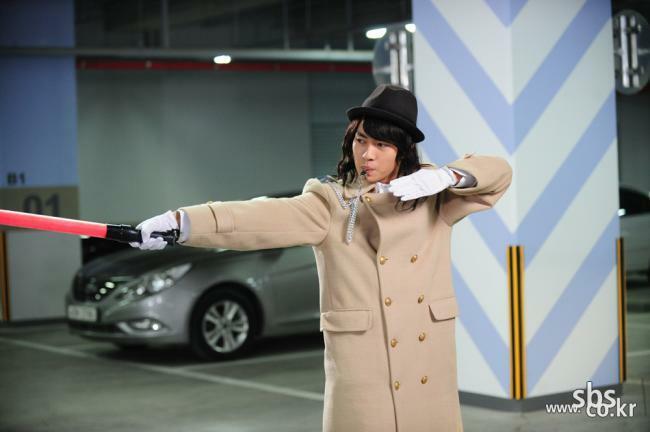 Park Yoochun is now devoting wholeheartedly his fighting spirit in filming of “Rooftop Prince” since the beginning. Days ago, he even met with accident due to tight schedule causing fatigue driving by his manager. 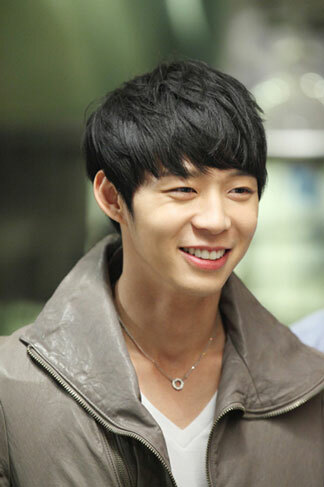 From the beginning to end of shooting for “Rooftop Prince”, Park Yoochun experienced a lot of things. In the accident days ago, he didn’t even have time to go to hospital for medical examination. Thus, after the end of the drama, Park Yoochun will go to the hospital for checkup, and take a good rest.